Unibet are one of Ireland’s biggest sportsbooks, and they have a few! The company have been around since 1997and in that time have managed to create a brand and player database that many would be highly envious of. But, it’s been the hard work and dedication of strong team behind the brand that has made them into who they are today, and with the ability offer up sports, casino, bingo and poker options, makes them one of the more powerful gambling groups in the world. 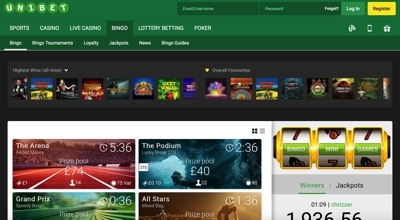 Unibet are one of the biggest bookmakers in the world and in 2015 were proud to report that they had gross revenue numbers of over £350 million. They now employ over 1,000 people and have numerous headquarters in Australia, Belgium, Denmark, Estonia, France, Gibraltar, Italy, Malta and the UK. What Unibet do so well these days is provide the complete package. They offer up all forms of online gambling, but they do it in manor where each have a very equal president over the next, meaning that none get left behind. Since the company came into light in 1997, there have been mixed reports as to how well they were ‘really’ doing. But, these days they are as strong as they have ever been and their base in Malta has allowed them to be regulated by the UK Gambling Commission. 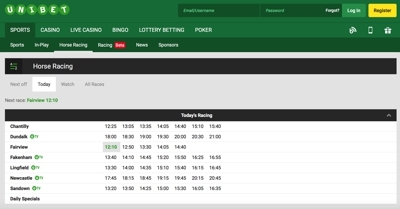 The bookmaker has seen a huge transformation over the last couple of years or so, none more so than in the companies recent re-design of their sports book. With this come a fresh approach form Unibet in what almost feels like a new start, for their sportsbook at least. On top of that you are still getting the same great selections of sports and markets to be ton, from one of the best priced bookmakers in the industry. The casino is actually powered by a mixture of dozens of softer provides, but the main players are that of NetEnt, Microgaming and Evolution Gaming. With this comes an abundance of games, over 660 in fact, ranging from slots to table games and jackpot games to scratchcards. 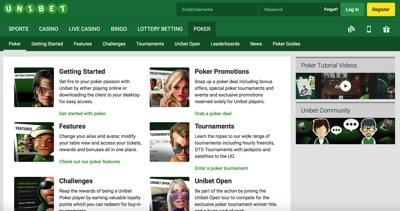 Unibet are fairly unique in the poker industry in that they are using their standalone poker network. This means that they slightly limit themselves in terms of number of players in the poker room, but it gives them total freedom to add in games that they choose, which they have done, especially when it comes to freerolls. The bingo room is one of the most popular in the industry and comes jam packed with a plethora of games from a number of outlets. One of the best things about the bingo section sis the ability to play games around the clock, which is not always the easiest thing to with bingo. 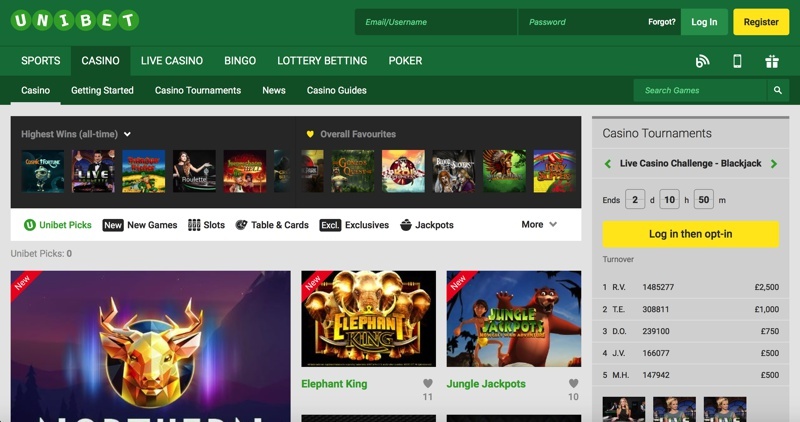 You’re also going to be able to tap into one of the biggest friendliest communities in the industry, with thousands of players hitting up the Unibet bingo forum to chat about each game or even just musing from the day-to-day life.